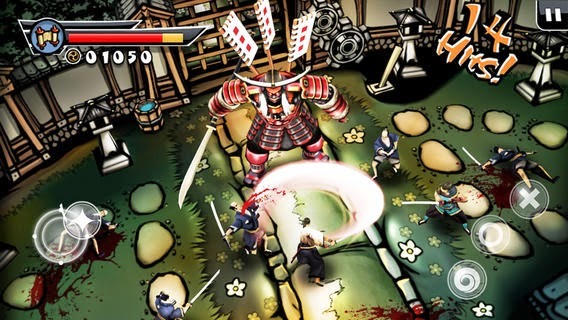 Samurai: Way of the Warrior was featured in Best Games of 2009 by Apple – Samurai II is a true successor, aided by over a year of focused development. 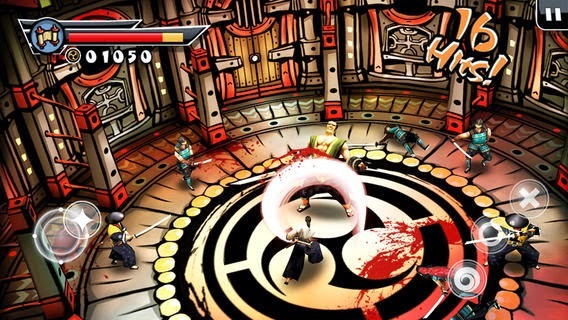 Overall production values and vicious action put Samurai II on par with console 3D brawlers. 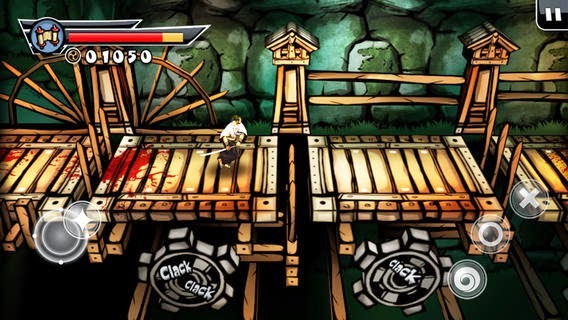 Screenshots don’t do Samurai II justice – the fluid action has to be seen running at 60 frames per second. 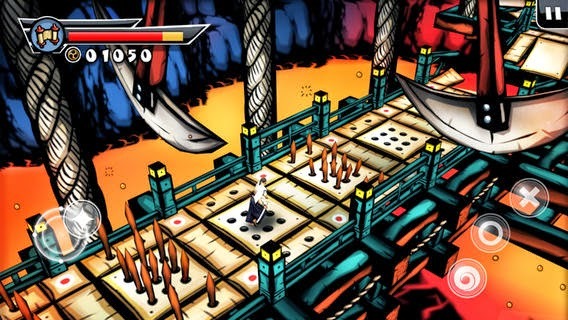 But looks alone won’t carry a game – the developers listened to fan feedback and improved gameplay throughout. 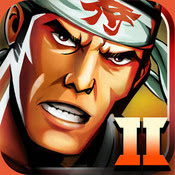 With a new virtual d-pad, dynamic camera, environmental puzzles, traps, and vicious new enemies, Samurai II is brand new experience for hack ‘n’ slash gamers on the go. Samurai II sends Daisuke on a quest for revenge across the war-scorched countryside. From a seafaring village to a flying fortress to the legendary Isle of the Dead, the samurai will stop at nothing to hunt down his arch-enemy Orochi. Will he get his Vengeance? ★ Tense, quick and gory battle sequences! - Battle hordes of on-screen enemies wielding new weapons and sporting unique abilities. - Stay nimble and plan your attacks – roll out of harm’s way and eliminate ranged enemies like the Samurai Archer before they can strike. ★ Improved game play includes new features. - Solve environmental puzzles, avoid dangerous traps, and discover useful items. - The fight is on - not to worry, the combat never takes a back seat to platforming or fetch- quests. ★ Between levels, gorgeous anime-style comic panels tell the samurai’s tale with original hand- drawn artwork.